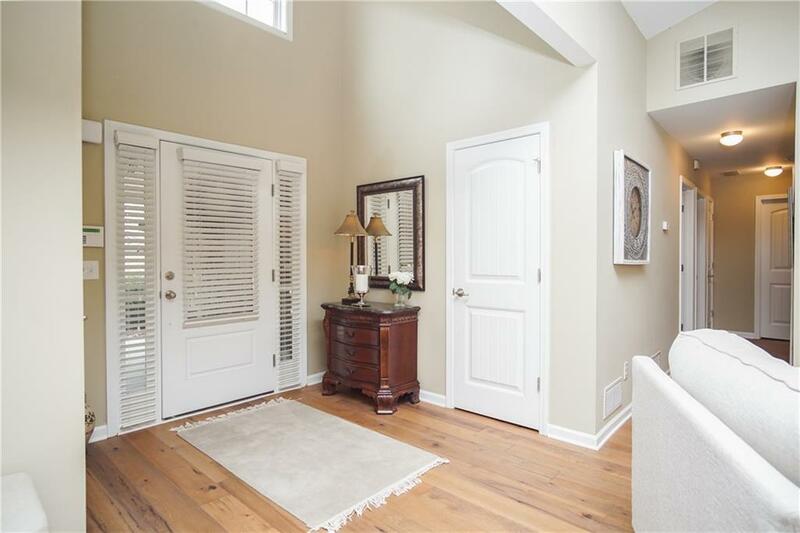 Gorgeous 3bdr 2ba home on a little over 1/2 an acre. 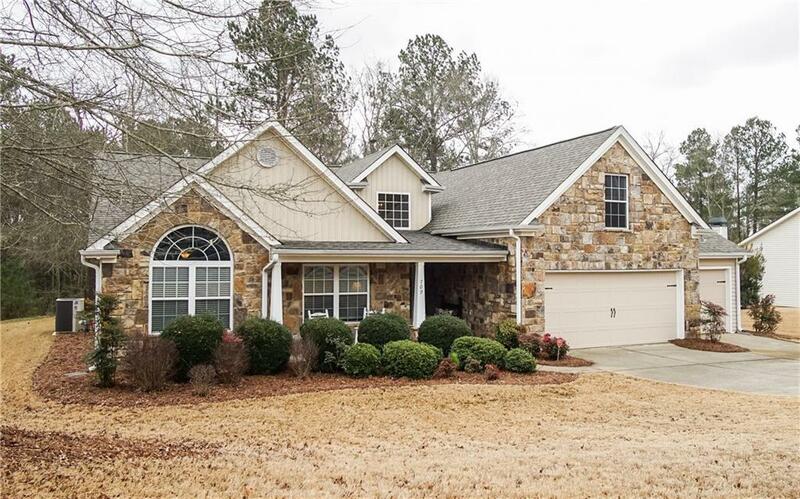 This spacious and well maintained ranch features an oversized master bedroom, open concept floor plan, beautiful hardwood floors, fresh paint inside, and a 3rd garage perfect for a boat or motorcycle. There's a unfinished bonus room about the garage just waiting for your special touch. 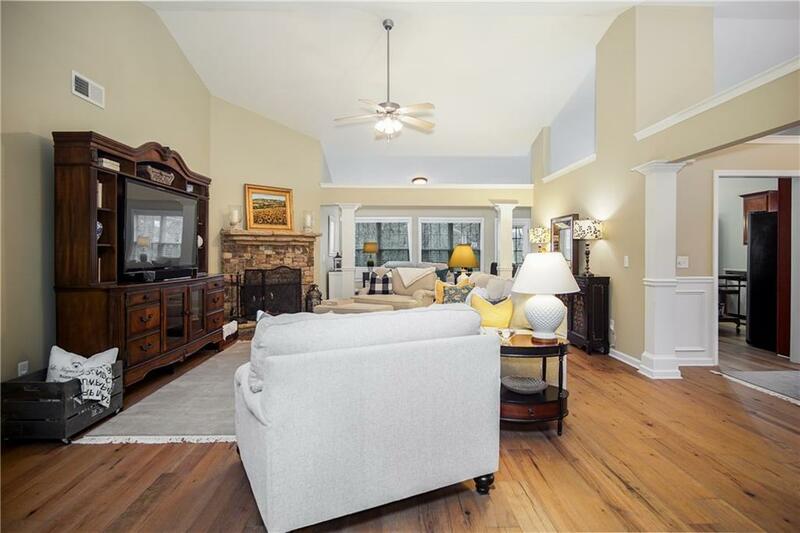 Whether you're relaxing on the rocking chair front porch or entertaining on the covered patio, this home is sure to bring you great joy for many years.